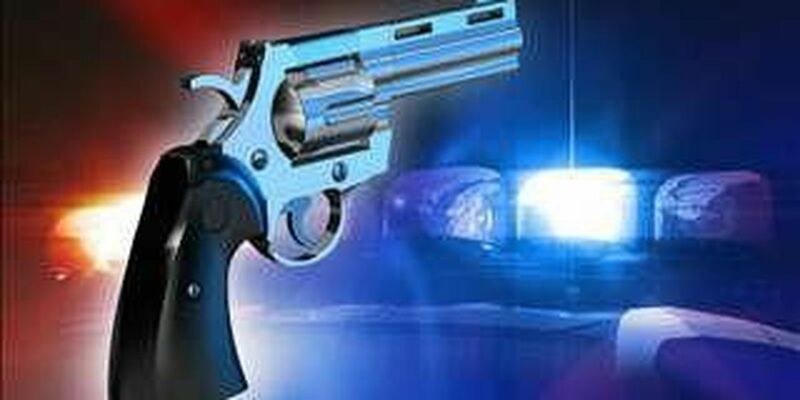 An investigation is underway after a shooting in Cleveland early Monday morning. A man was found shot in the leg in the 2100 block of Lakeside around 1 a.m. The victim was taken to Metro. No word on his condition at this time.